How does the other half live? We’re going to find out. 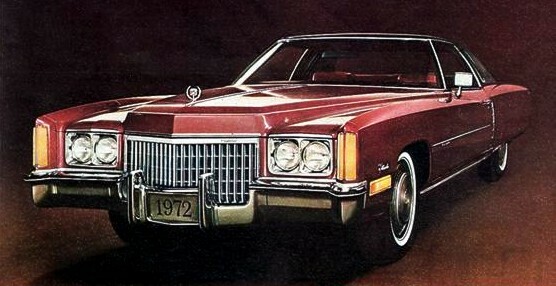 In a recent post we looked at the least-expensive cars of 1972. Today we’re going to check out the most-expensive models from that same year. All prices presented below are as reported in Consumer Guide Auto Test ’72. 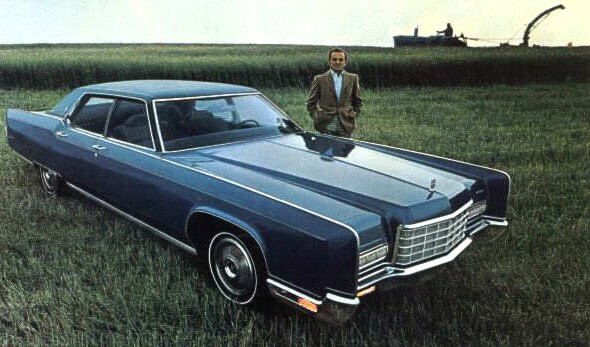 The average 1972 new car listed for around $3500, roughly $1500 more than the cars on our cheapest list, but not even half the cost of the five rides we’re looking at here. 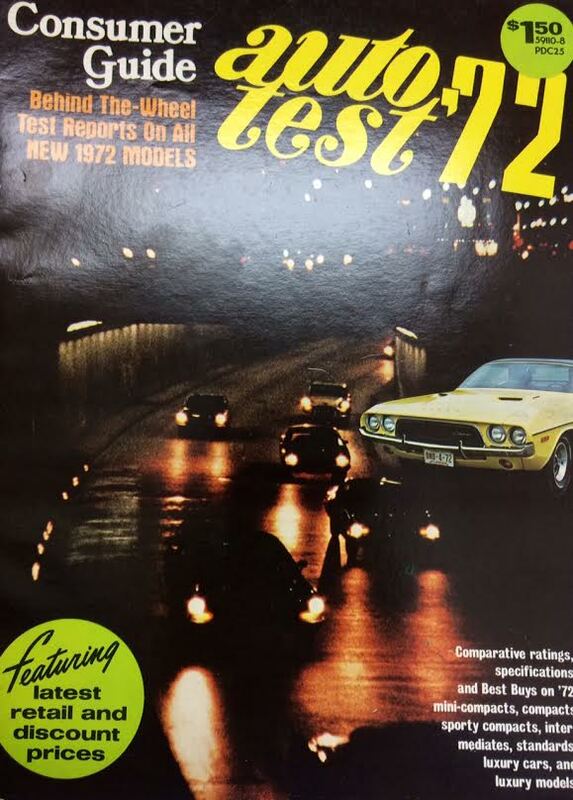 Note: Our information again comes courtesy of Consumer Guide® Auto Test ’72. 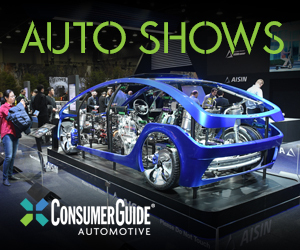 As they are not included in Consumer Guide®’s prices, our list does not include any long-wheelbase, specialty, or generally chauffeur-driven vehicles. 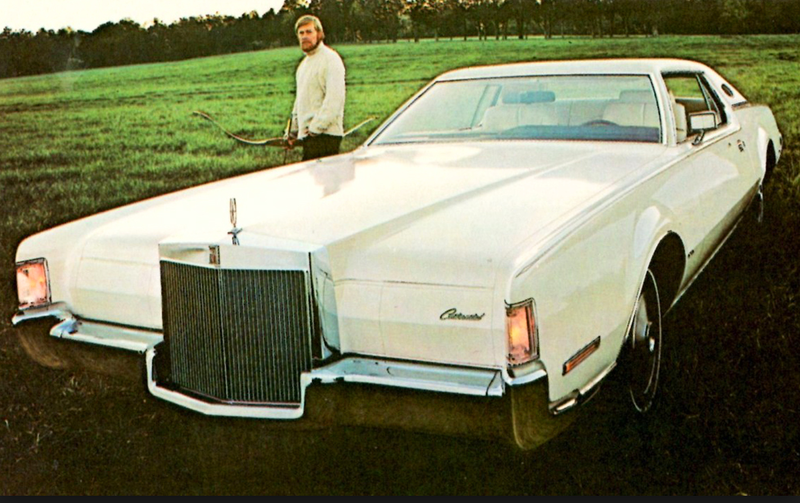 For those who will ask, the most expensive Chrysler of 1972 was the Imperial LeBaron, coming in at a cool $6727, a bunch of money to be sure, but not enough to rank with this lofty-price crew. If you’ve ever spent time with any of these fine rides, we’d like to hear about it. Written by: Tom Appel on July 28, 2014.on January 18, 2018.